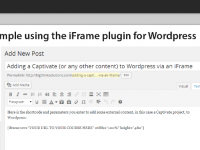 Example of a Captivate project inserted into a WordPress post. 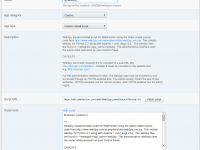 To do this I used an iframe plugin, but there are other ways. 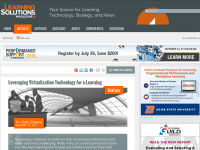 Click here to read a Learning Solutions Magazine article I wrote on the benefits of virtualization technology for corporate training.